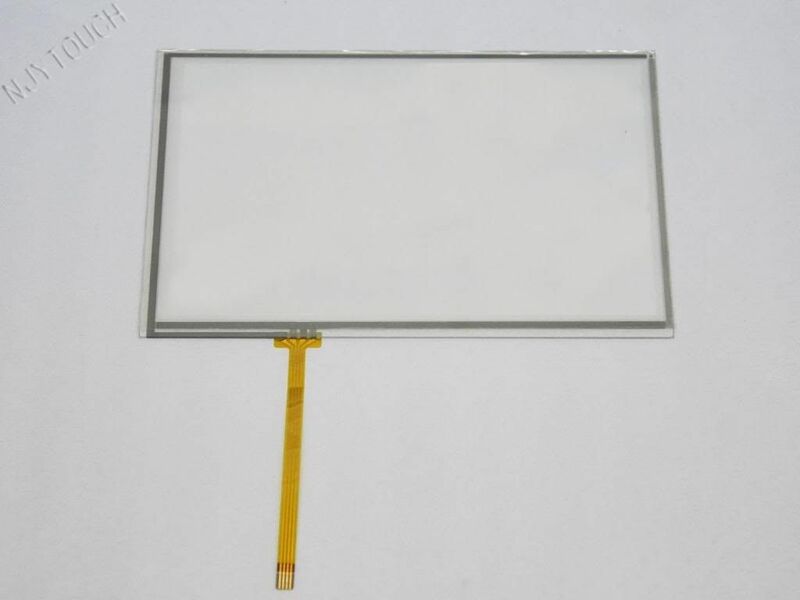 This touch panel is especially suitable for INNOLUX AT070TN83 V.1 LCD panel! Windows 98 / ME / XP / 2000, Linux, Mac, Win7,Win8 etc. Public access, Gaming machines, POS (Point of Sale), Kiosks, ATM,Industrial controls.